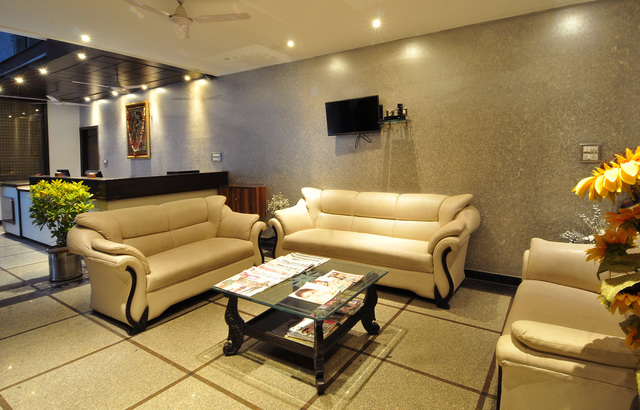 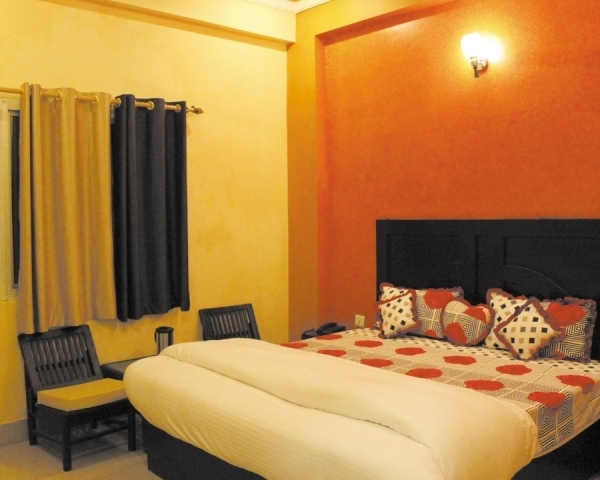 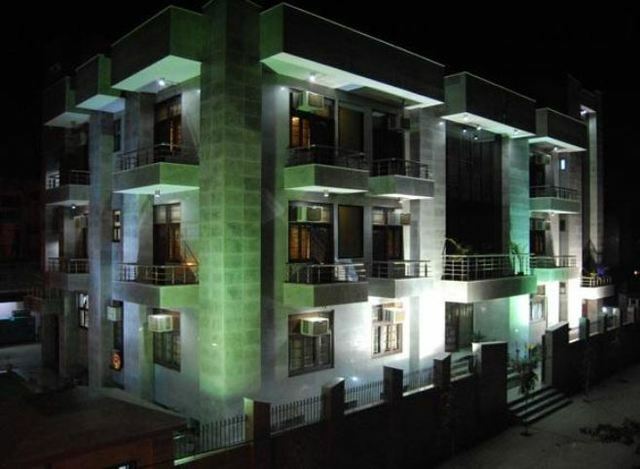 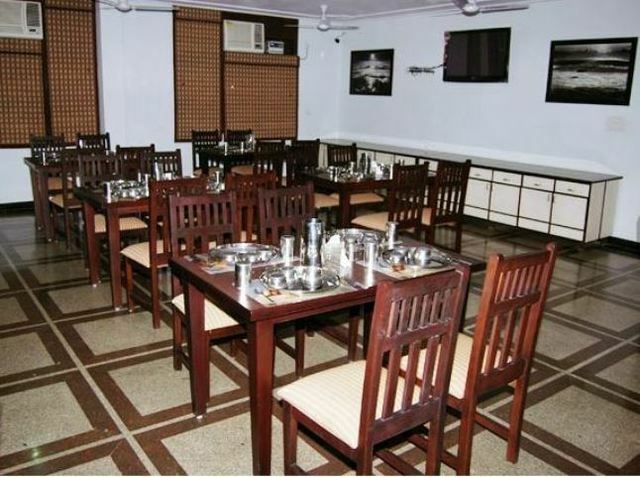 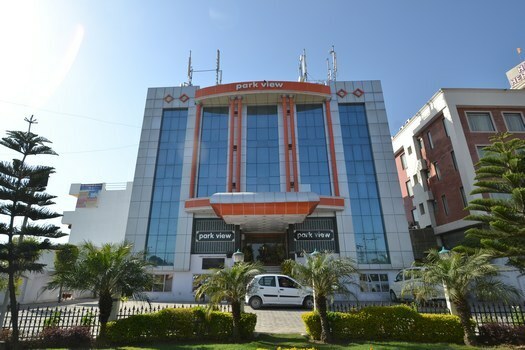 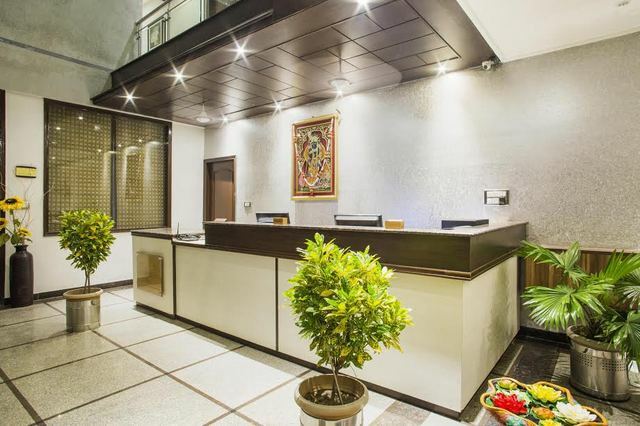 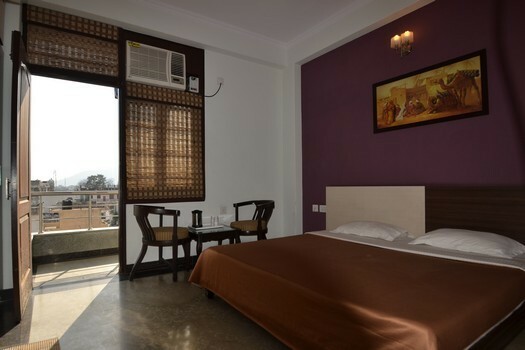 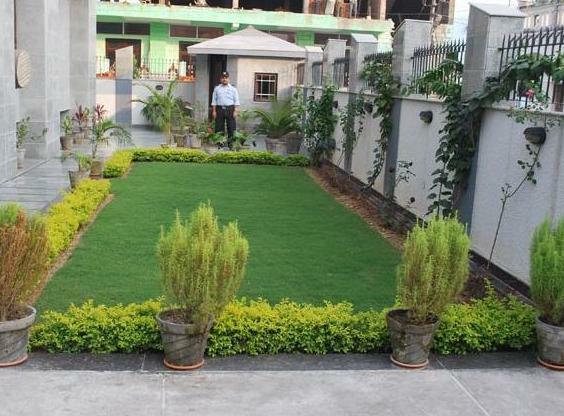 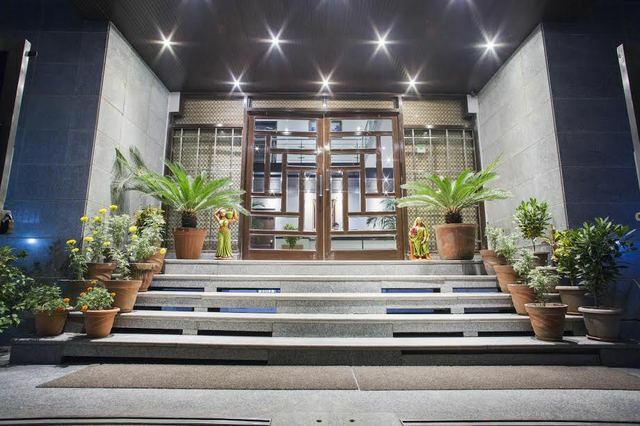 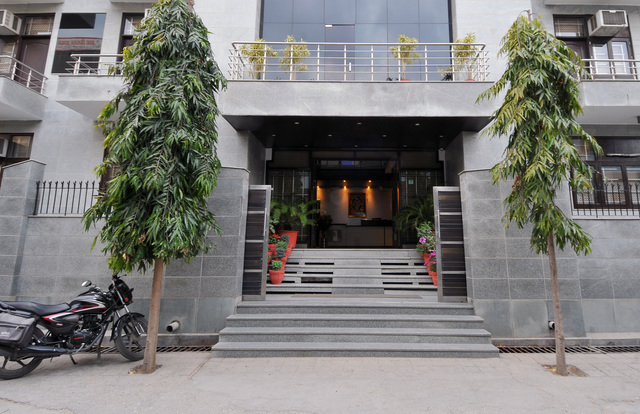 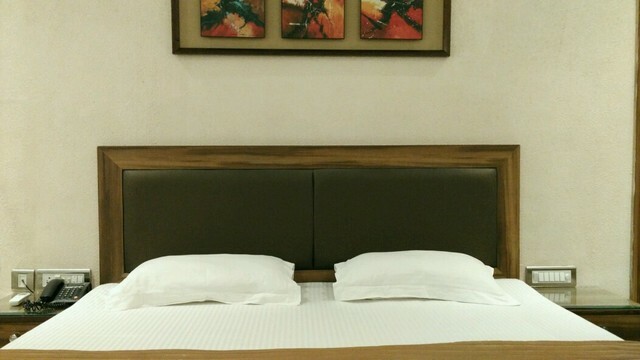 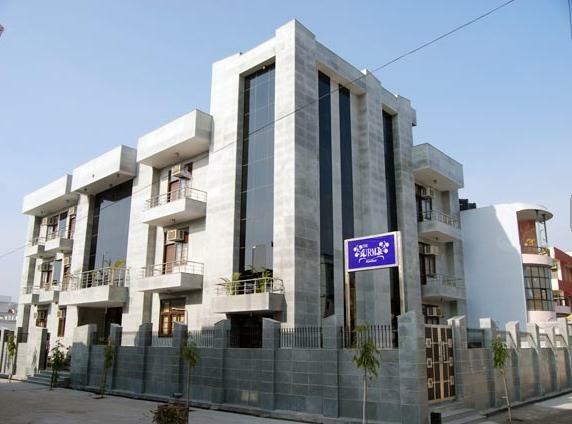 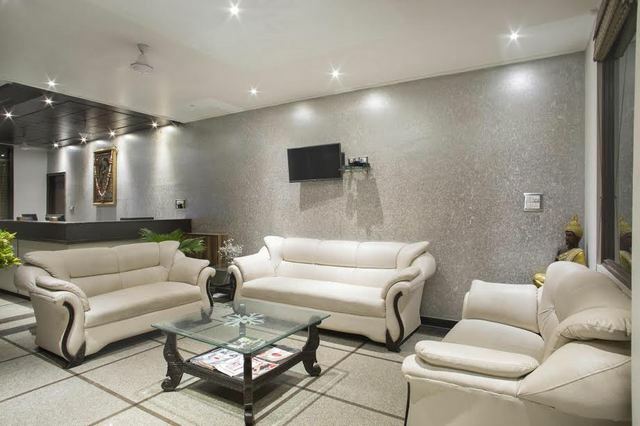 The Urmi, a 3-star hotel in Haridwar is a beautiful place to stay in that provides comfortable accommodation. 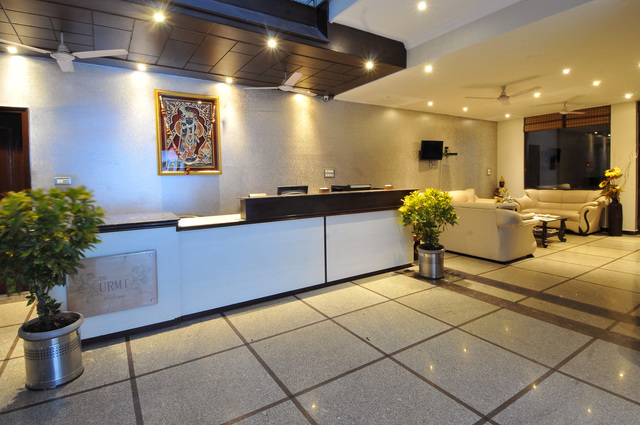 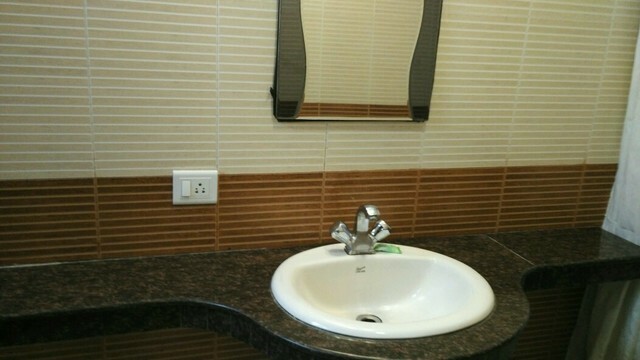 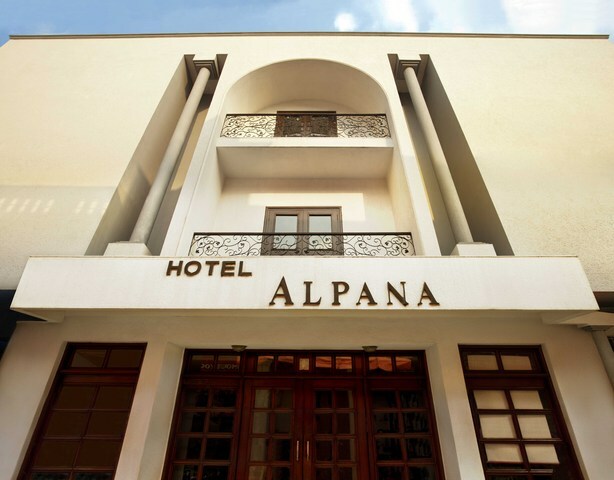 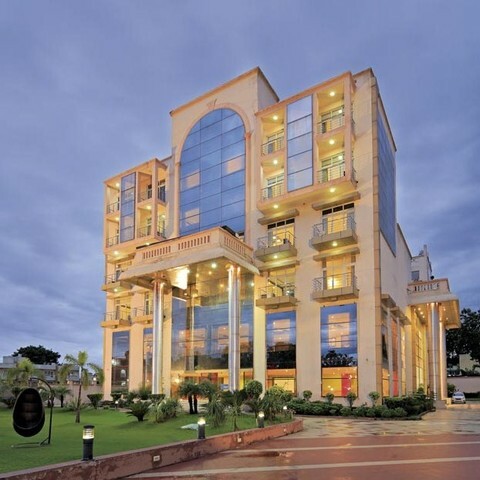 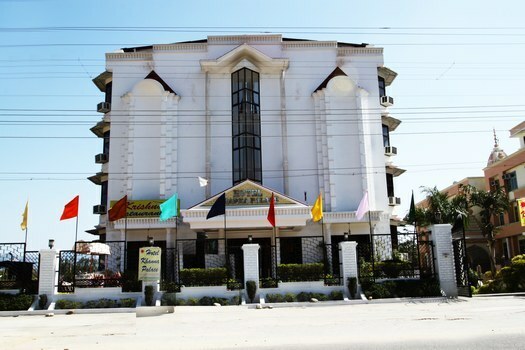 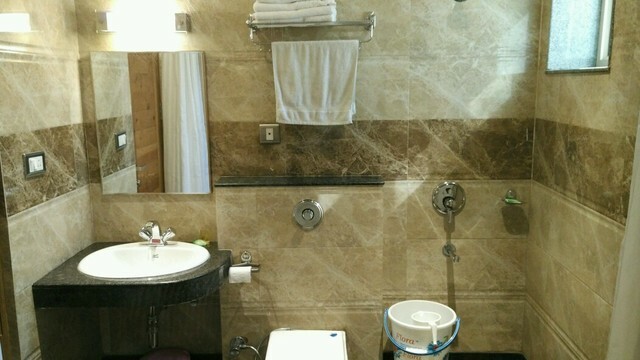 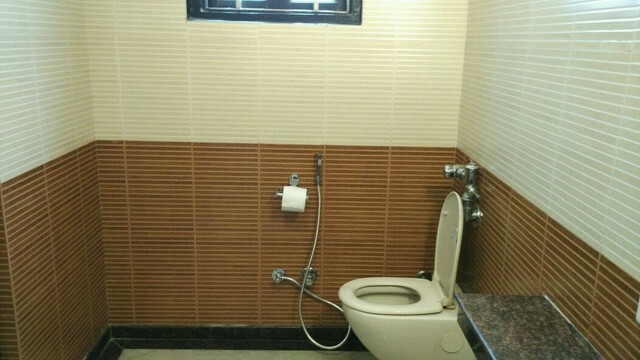 It strives to provide quality service and warm hospitality to the guests. 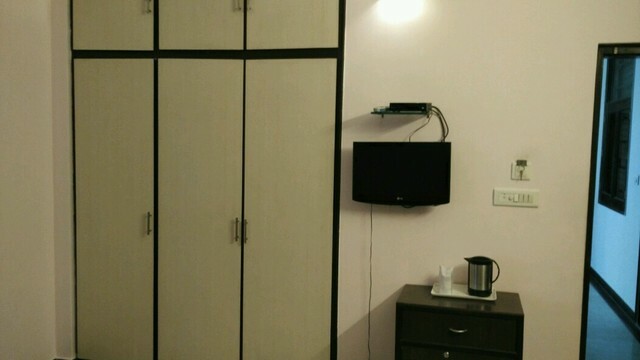 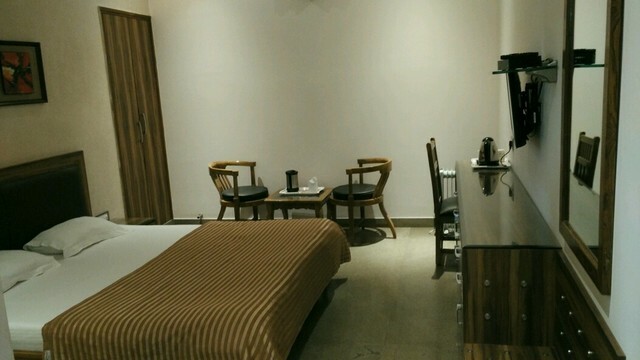 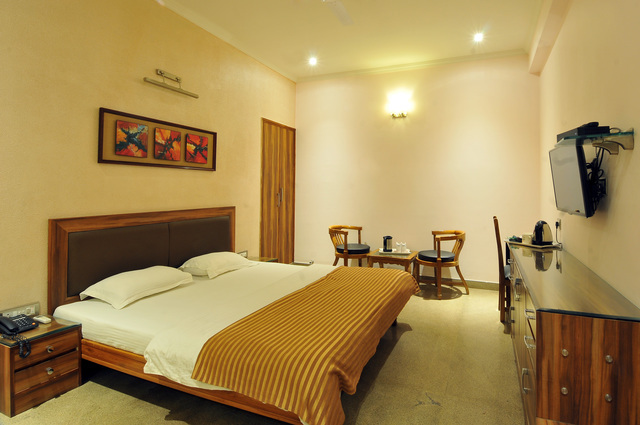 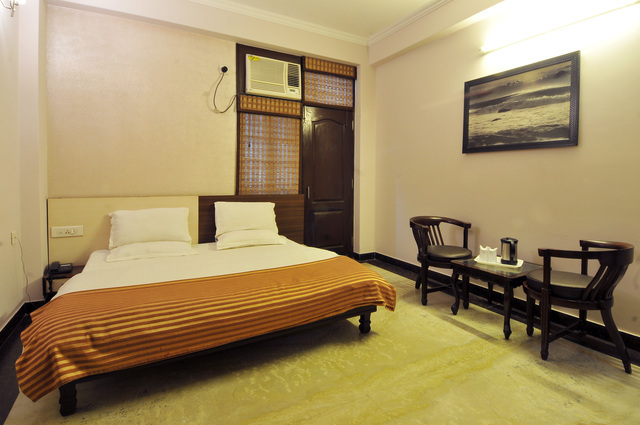 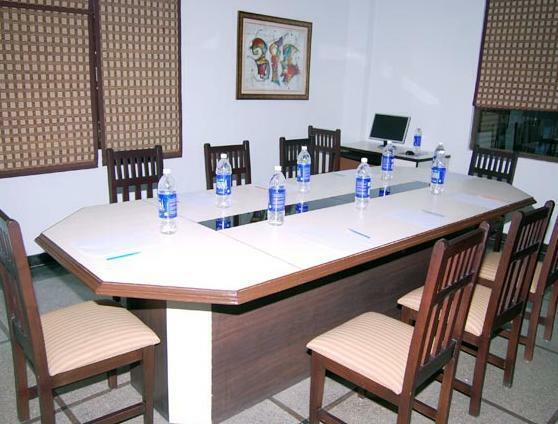 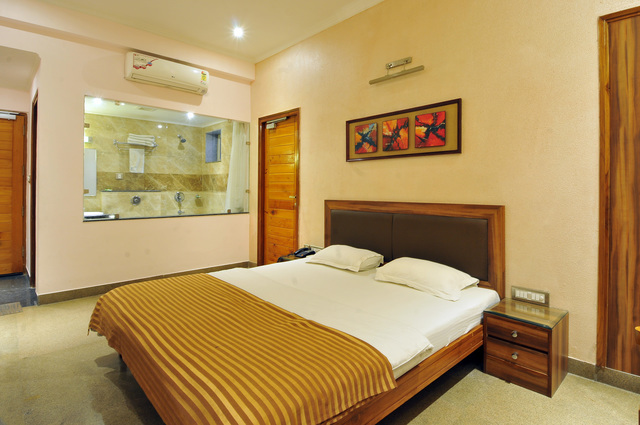 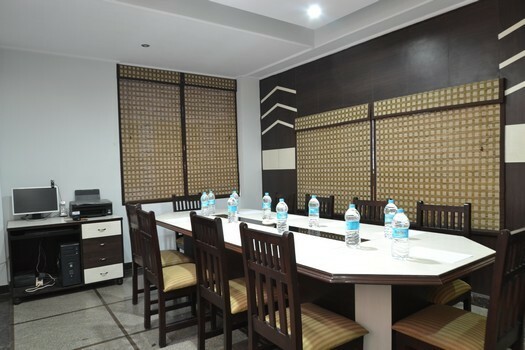 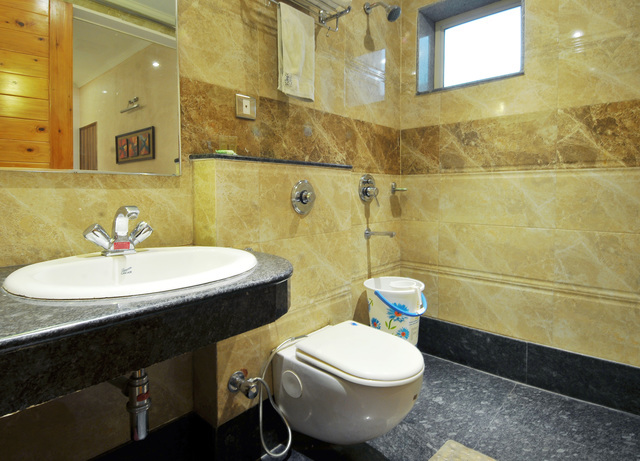 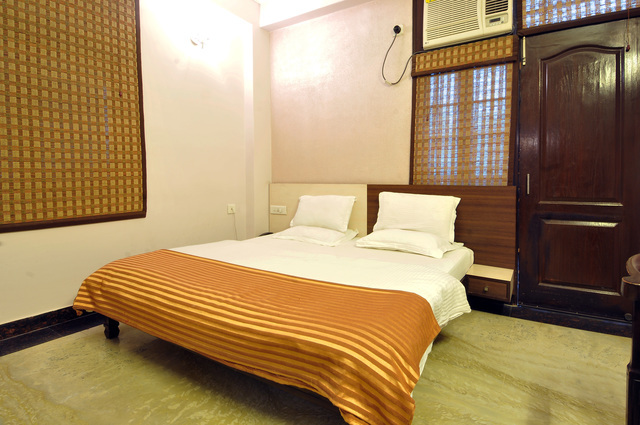 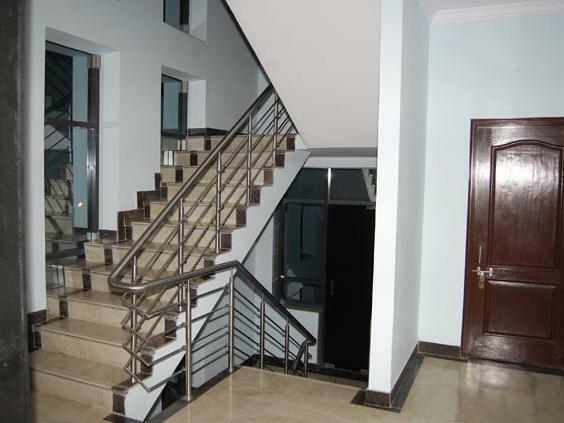 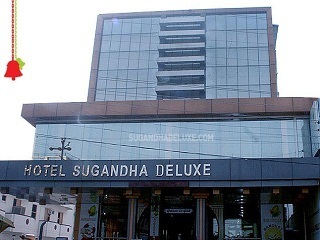 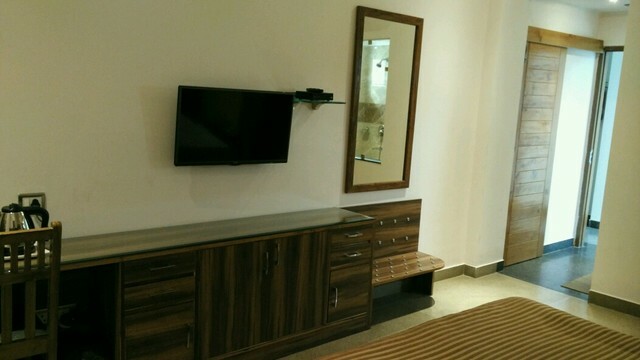 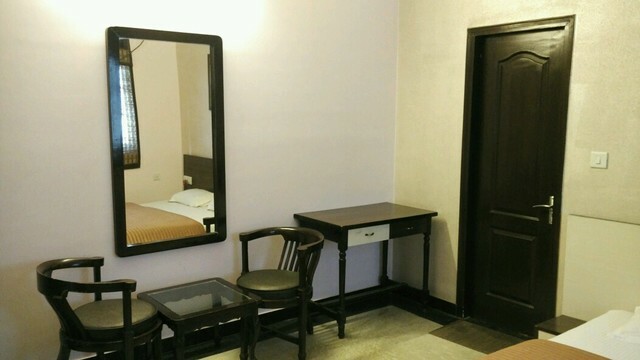 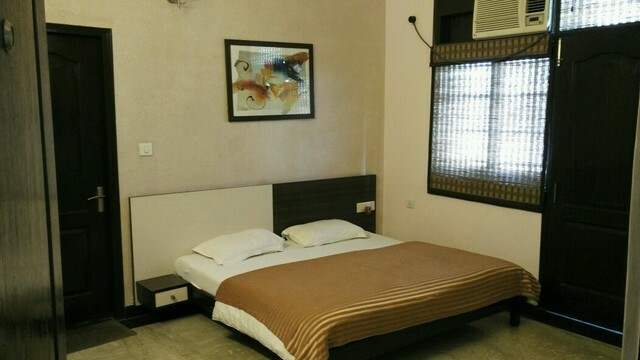 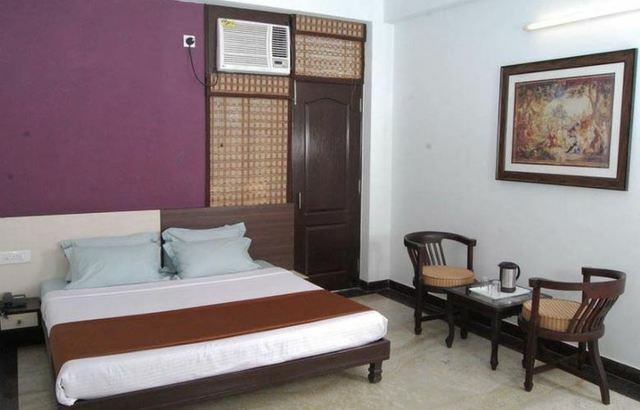 The rooms are beautifully furnished, with all modern amenities like AC, LCD TV, attached bathroom, spacious balcony, etc. 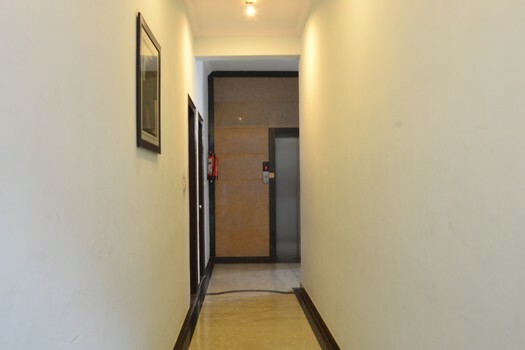 The hotel also offers lift facility. 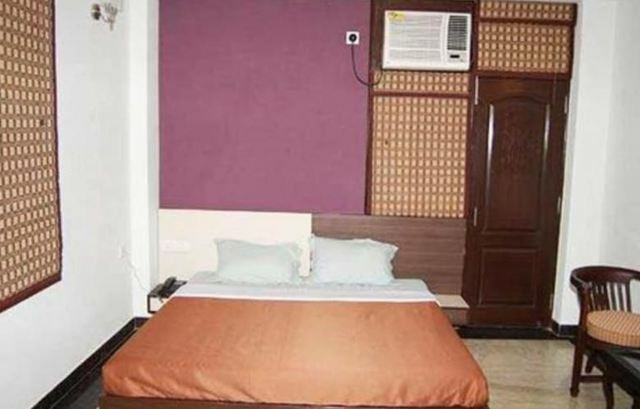 If you are travelling in your own car, then you do not only get ample parking here but can also avail vehicle wash, lodging and meals for the driver. 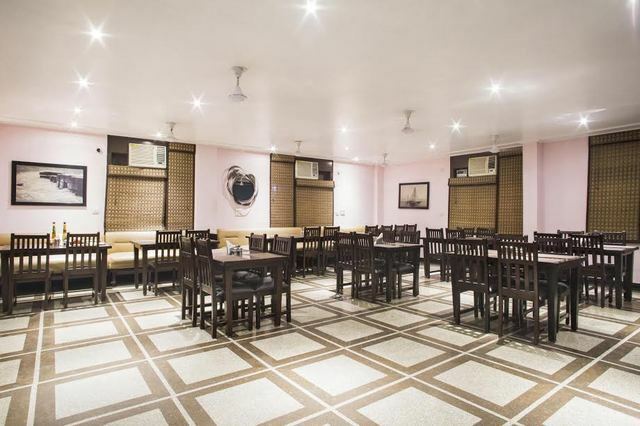 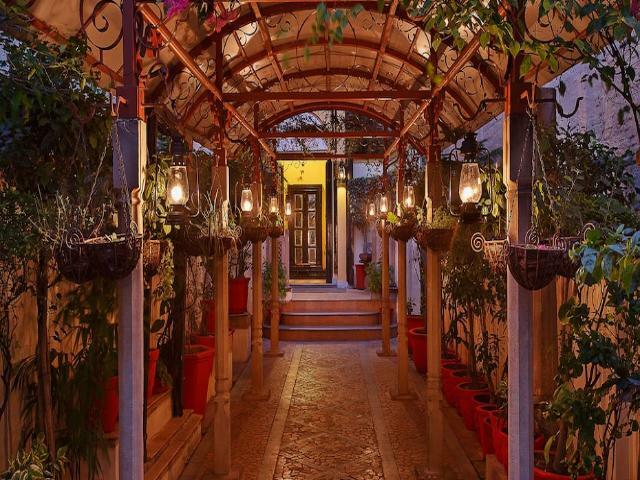 The hotels in-house restaurant, Bhoj, is open to residents and non-residents alike, and you can enjoy delectable veg food here. 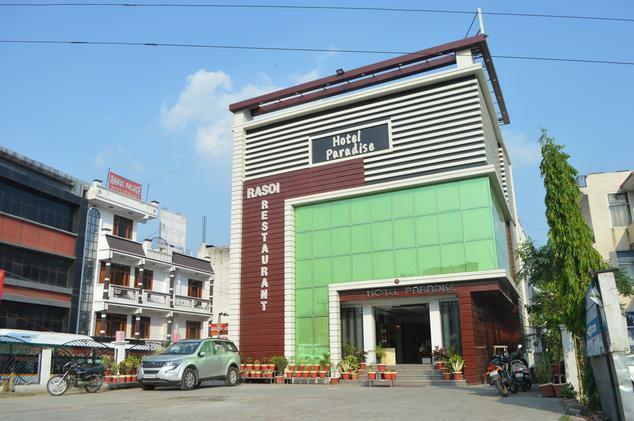 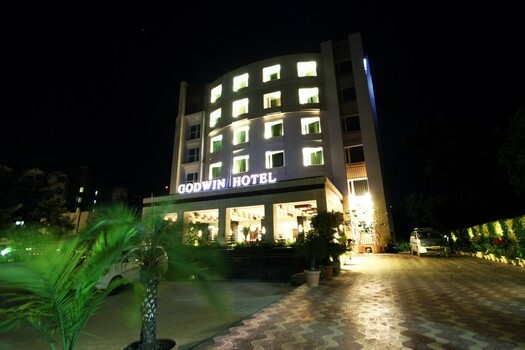 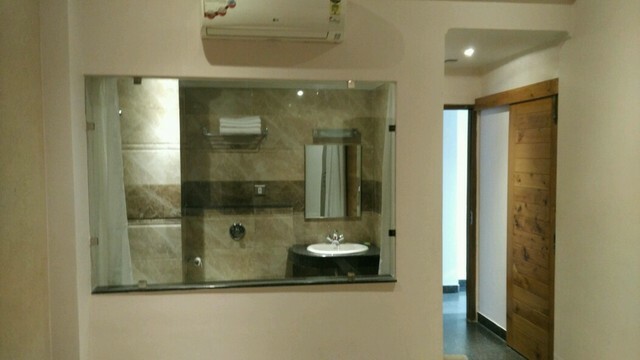 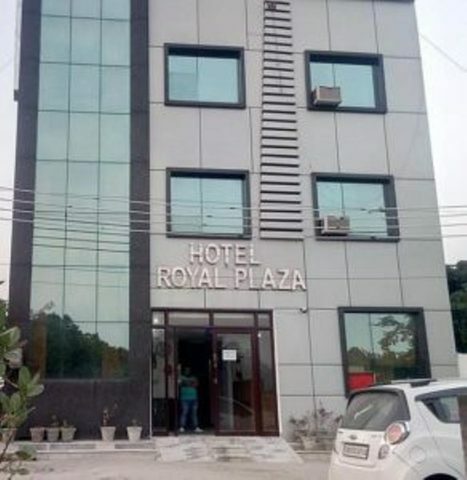 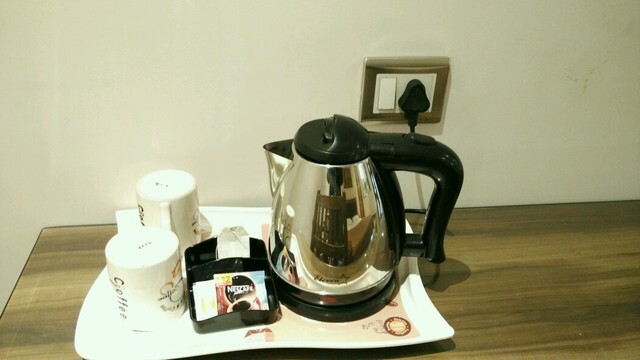 The hotel is located at a distance of 8 km from Haridwar Railway Station and Devpura bus stand and 33 km from Dehradun Airport. 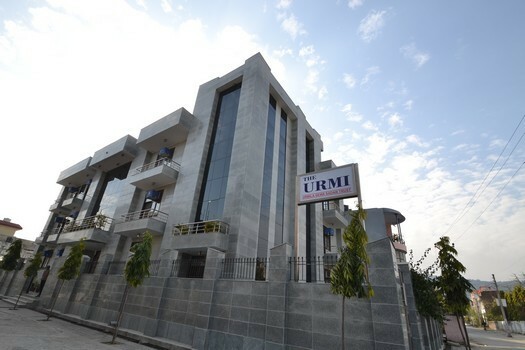 The Urmis travel desk can help you arrange local sight-seeing trips in Haridwar to include the Har Ki Pauri Ghat, Mansa Devi and Chandi Devi Temple, Maya Devi Shakti Peetha, Daksha Mahadev temple in Kankhal Colony, and the holy spot of Sapt Rishi where Ganga divides into seven streams. 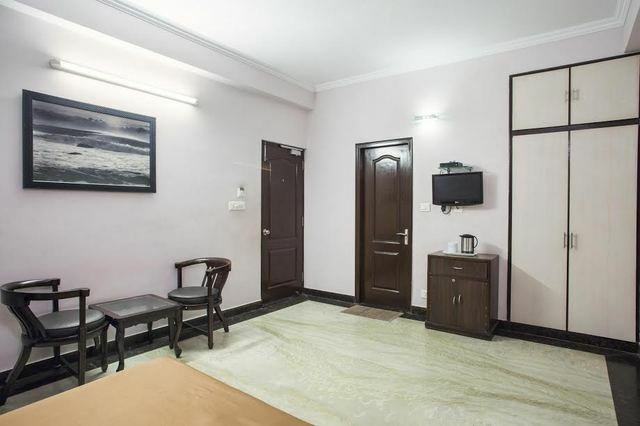 You can also plan a trip to Rishikesh for the temples and ashrams, to experience spiritual rejuvenation through yoga and Ayurveda, and have the adventure of river rafting. 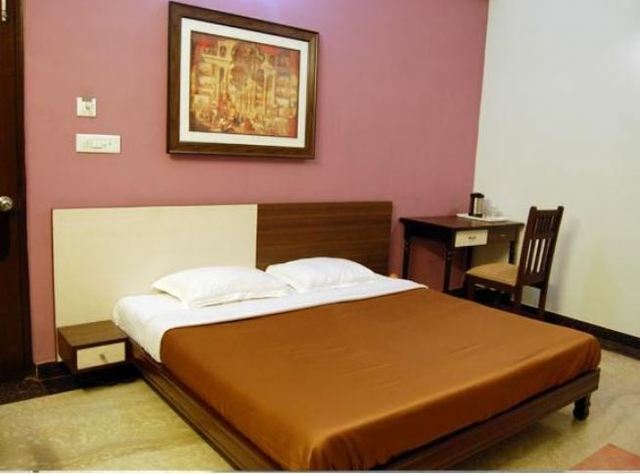 Things to do in Haridwar are plenty, you can take a special wildlife safari in the Rajaji National Park or a pilgrimage trip to the Chardham is also popular among the religiously inclined vacationers.